No. 41, Jalan Bola Jaring 13/15, Seksyen 13, 40100 Shah Alam, Selangor, Malaysia. Admission is free. 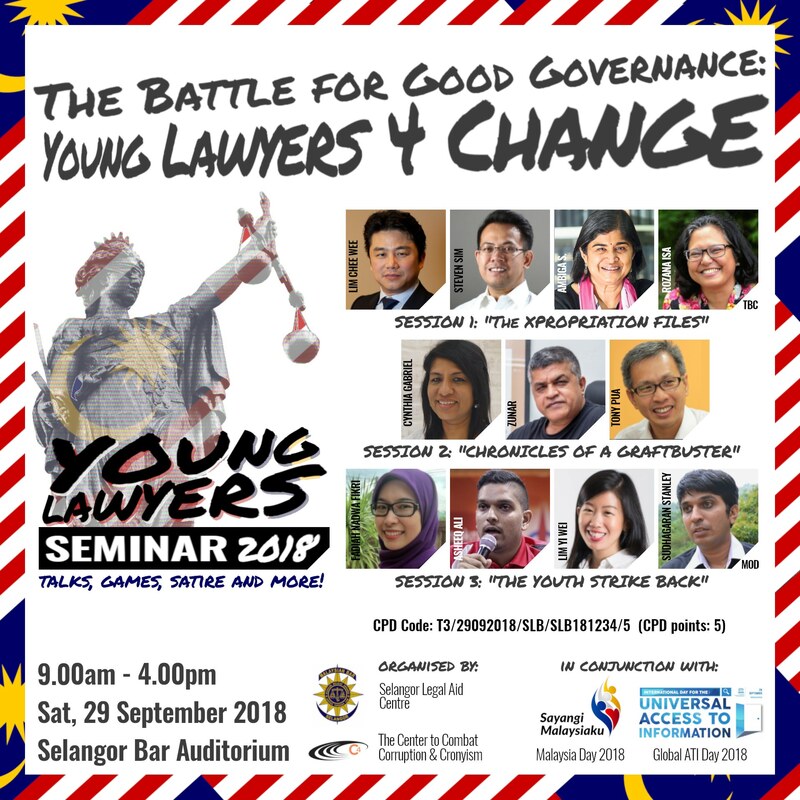 For registration or more information, please call Ms. Sattia or Ms. Hema at 03-5510 7007/08 or email the reply slip below to [email protected] before 27th September 2018.